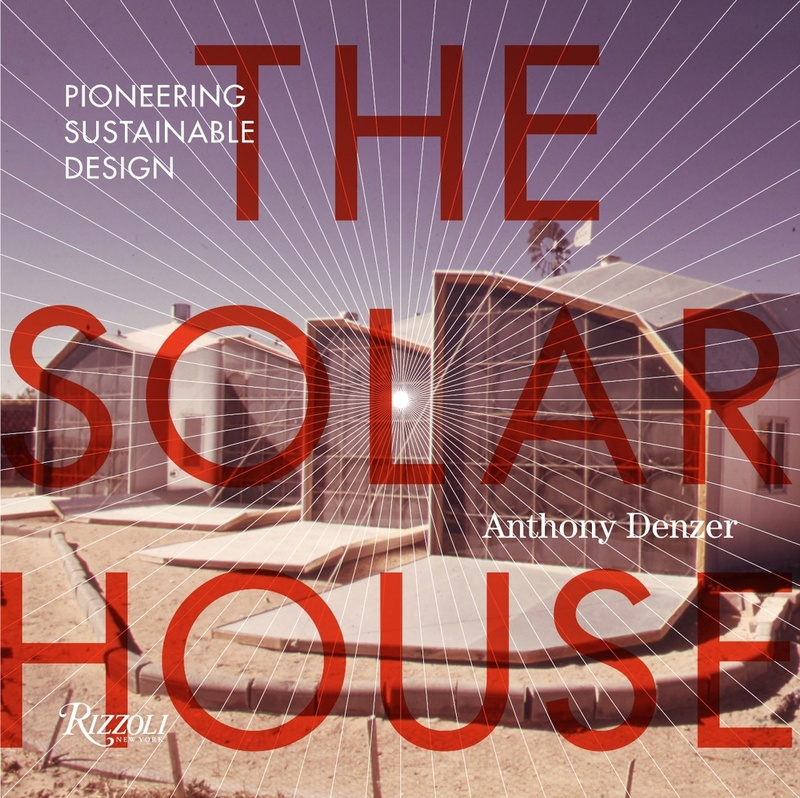 In the 1970s, a new concept appeared in the solar house discourse: The Clothesline Paradox. "If you take down your clothes line and buy an electric clothes dryer the electric consumption of the nation rises slightly. If you go in the other direction and remove the electric clothes dryer and install a clothesline the consumption of electricity drops slightly, but there is no credit given anywhere on the charts and graphs to solar energy which is now drying the clothes." In essence, definition one of The Clothesline Paradox says that there is an 'informal' energy economy which is not properly measured and credited. Steve Baer popularized the term, giving credit to van Dresser [source]. I don't know if there is any attempt to account for this version of the Clothesline Paradox in energy economics today. Perhaps not. "The clothesline paradox is a good metaphor for our inability to perceive locally available solutions" [source]. This second line of thought is especially paradoxical if your power source was a 1970s-era active-solar collection system. In fact, Van der Ryn may have been remembering a cartoon from van Dresser's book Homegrown Sundwellings (1979) which lampooned overly-designed active-solar houses. I reproduced this cartoon in the book in a larger discussion about the 'active vs. passive' debates of the 1970s and 80s. Both renderings of the Clothesline Paradox made a perfectly valid point, of course. But you wouldn't want to confuse the two.